Home / African print designs / african prints / Designso / Dresses / Fashion / mishono / STYLE / MISHONO 5 MIKALI YA AFRICAN PRINTS YA KUIJARIBU. 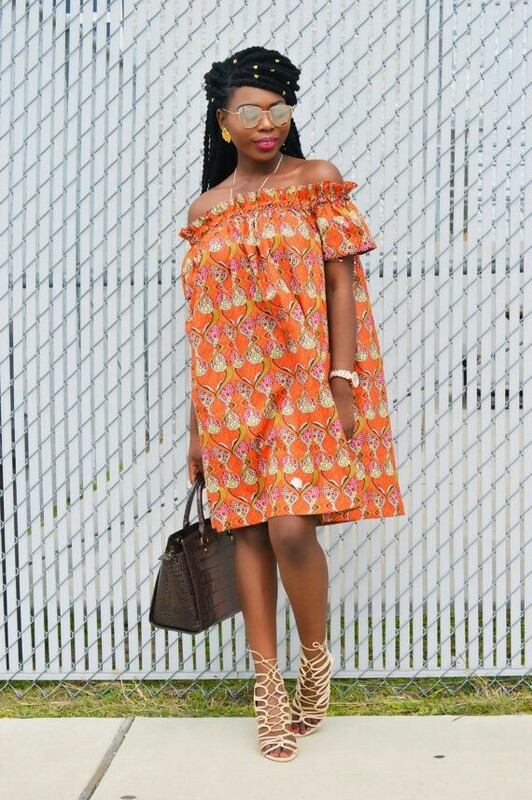 MISHONO 5 MIKALI YA AFRICAN PRINTS YA KUIJARIBU. 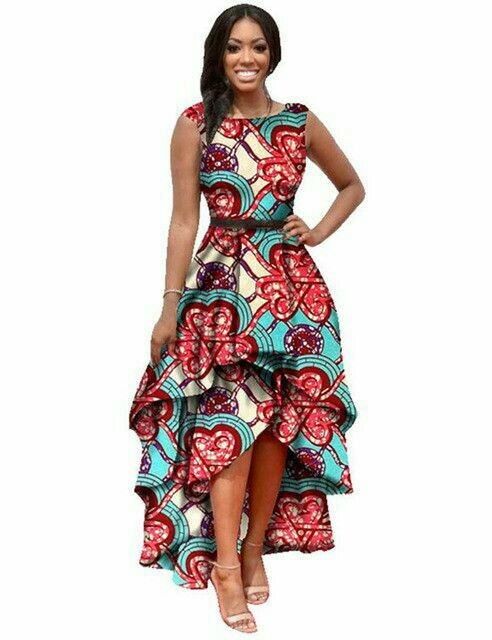 Another week for new styles za kushona..Every now and then we have to embrace our own culture, leave behind the satins and chiffon. 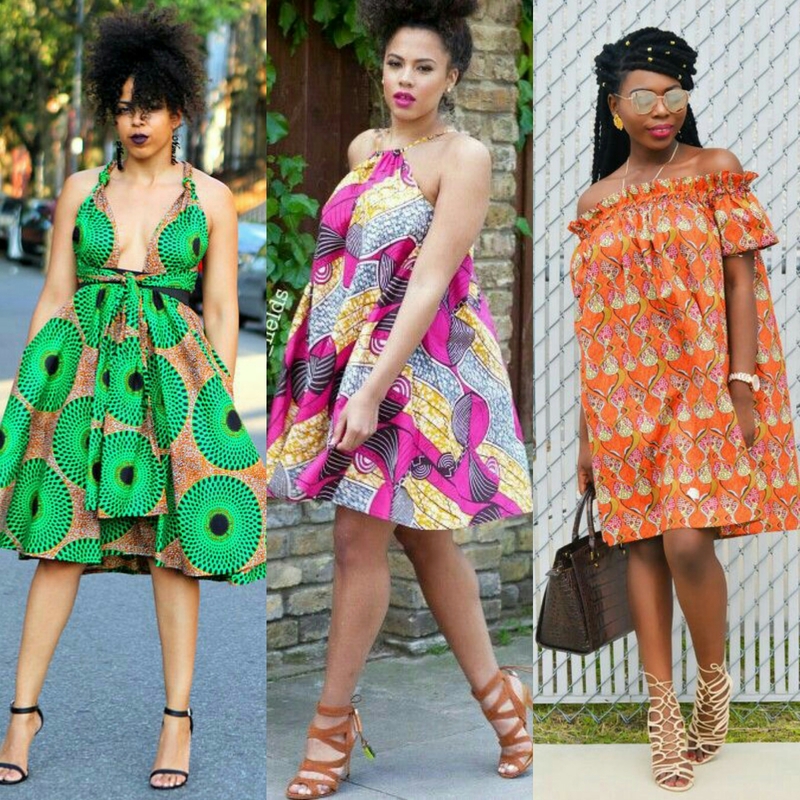 Tumia turn a pretty African print iwe kitenge or khanga and get yourself a pretty dress. . Here are a few ideas for you.. This would be perfect for the office Au hata a formal event. For events kama wedding. .k.party and so on.